Eric Majusiak was your average 27 year old newlywed when he was struck with illness and rushed to the hospital. He was later transported to Temple University Hospital in Philadelphia where doctors vigorously fought for answers. 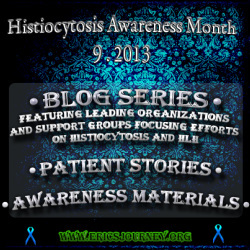 On March 2, 2012 Eric was diagnosed with Hemophagocytic Lymphohistiocytosis - HLH. 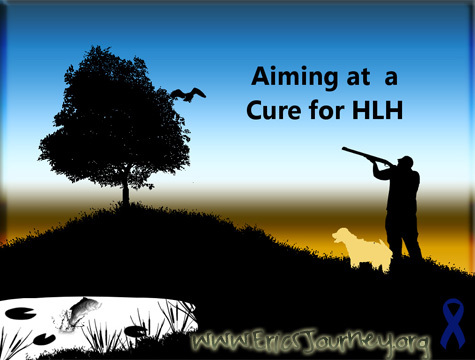 HLH is a rare disorder of the immune system. It is often referred to as the “primary” form which is hereditary, or the “secondary” form(what Eric was diagnosed with) associated with infections, viruses, autoimmune diseases and malignancies (or cancers) or unknown genetic types. HLH is often referred to as an "orphan disease" - meaning it strikes too few people to generate government-supported research. Research and treatment protocols are therefore funded and co-ordinated by few charities and private donations. Eric was also later diagnosed with Still's Disease, a rare form of severe arthritis. Through determination and hard work, we were blessed to bring him back home to begin his second chance in life on May 11th.We hope our story will reach people all over the world. Join Eric on his journey with HLH & Still's Disease and help support his fight for a cure by sharing this site with just one person and asking them to do the same.